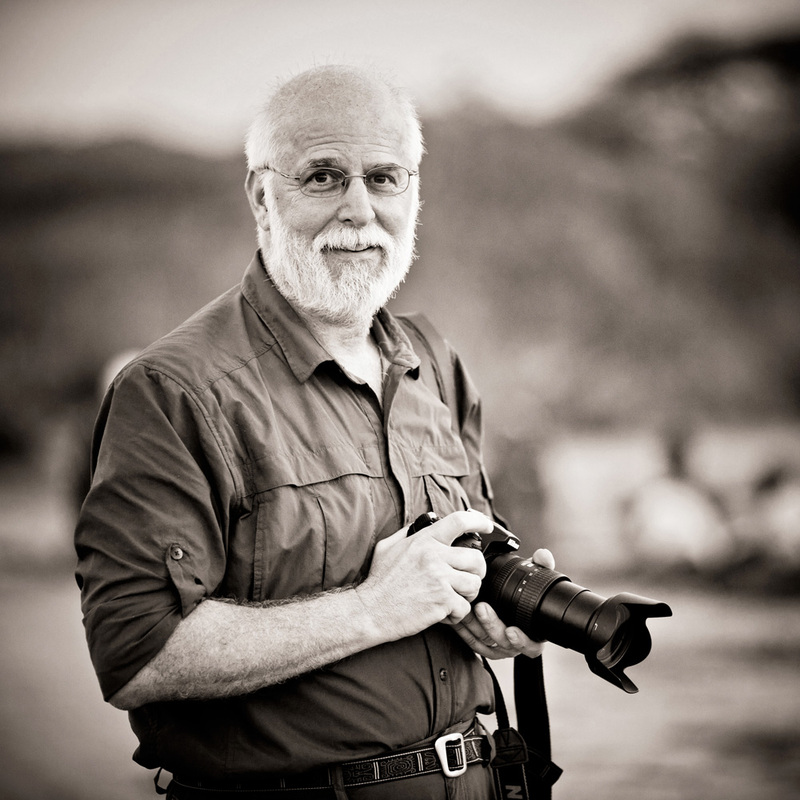 October 3, 2017 – A Day in Arusha…. The flights here through Doha on Qatar Airways are pretty nice, but I think I had the worst case of jet lag yesterday that I’ve ever had flying in this direction. I’m usually raring to go the day after I arrive and I felt like a slug all yesterday I think. I guess it was the fact that I hadn’t slept on the flight to Doha (just 12 hours) as it really arrived at 11pm east coast time if you don’t count the time change. The problem was that I really couldn’t sleep on the second flight to Kilimanjaro either and in the end, had only two hours of shut eye prior to my arrival here. Considering that we don’t usually eat until very late (nearly 11pm this time), it meant for quite a long stretch without decent sleep and I really felt it. I mostly hung around the house yesterday only going on some short errands with Leonard’s brother, Jones, and otherwise did some reading and relaxing. Thankfully, I was back on a normal schedule today, albeit seven hours ahead of home. Everyone typically sleeps in a bit here (considering our dinnertime I guess that’s reasonable) so I love getting up early and having some time to myself. The weather here is rather cool in the mornings and doesn’t really heat up until the afternoon. The skies were clear and there was a breeze in the air making for a very pleasant and enjoyable morning. Neena, Whitley and Sara were scheduled to arrive today around 2:45pm which gave me a fair bit of time to spend with Leonard before I had to depart for the airport. Breakfast wasn’t until about 10am (eggs, toast, yams, fresh fruit) so I had plenty of time to catch up on my book (A great read so far – Candice Millard’s The Hero of the Empire about Winston Churchill’s time in South Africa during the Boer War) before heading out with Leonard to run some errands. I suspect it’s as good a time as any for me to confess my love of all things off-road and especially those involving vehicles in Africa. The Land Rover Defender easily sits at the top of my list and the Toyota Land Cruiser is a close second, though I must also admit that it is really the early Land Cruisers that attract my attention and not the more recent models. Vehicles in Africa are driven until they are close to death and then they are just repaired, over and over again. If a cat has nine lives, then an African Land Rover Defender has double that or more, being repaired time and time again so that every part on the vehicle has been replace at one time or another until all that is left of the original vehicle may be the body, and even then it may have been cut stretched or replaced at one time or another. 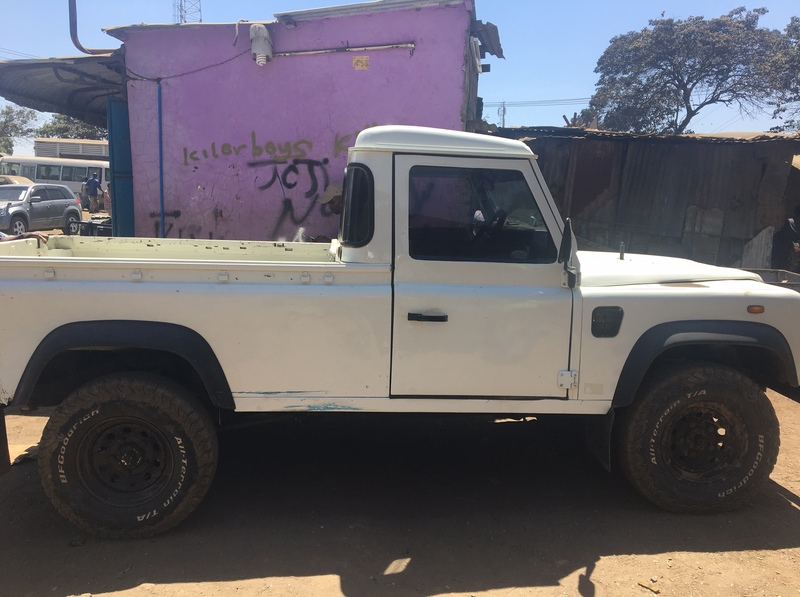 I accompanied Leonard to see where his brother’s Land Rover Defender pickup truck was being repaired this morning. It is a very long and dusty street lined with one auto repair shop after another. And each shop was as busy as a beehive with climbing on top of, underneath and inside vehicles repairing what would otherwise in the US have been a vehicle destined for the junkyard, or worse yet the car compacter. These vehicles, though, will all survive to drive another mile and see another safari. And there will be smiles on the faces of all those who are fortunate enough to share in the experience. When we think of recycling at home, it is merely to salvage the raw materials of our everyday use and has a completely different meaning than it does here. Recycling here is the process of continuing to utilize those items that still have some life left in them. Or, to go a step further, it is really the practice that ensures those items still having some life also have some value, thus guaranteeing it’s continued existence. Vehicles are a clear example of this practice, but it really goes far beyond just the obvious. Yesterday, I visited a furniture manufacturer with Jones that uses only old wood to recycle it into beautiful pieces of art that would be worthy of anything we have in the US. He introduced me to the owner of the shop and as we walked outside, the owner pointed to a large pile of old wood and told me that it was about to put into a container and shipped off to the US! So we are now importing recycled wood at home rather than taking the time to collect our own refuse that could be recycled rather than put into landfill. There just seems to be something wrong with that picture. Errands finished, we were back at home and it was time for me to leave for the airport to pick up the residents who would be accompanying me this trip. The road to the airport has been every changing and now the new four-lane highway heading out of Arusha is almost completely open. Not quite, though, so much as there are still some stretches that are closed on one side requiring vehicles to cross back and forth. In a society where there are no four-lane highways anywhere in Northern Tanzanian, this has created a sort of mayhem so that there are really two parallel two-lane highways with traffic going both directions on each. You never know when a car traveling in the opposite direction might just show up in front you. It is for this reason, I suspect that they have put a 40 kph speed restriction on the road until they get all of this sorted out. For the time being, it just requires a bit of concentration and staying off the road at night. Having survived at least one direction of my airport trip with nary a scrape, I waited for the three very likely weary travelers to show up. While waiting, though, I was able to assist another travel from the US whose ride hadn’t showed up and was having difficulty reaching his contacts here in the country. We were successful, thankfully, in finally tracking down his transportation, who was only running a bit late and showed up shortly after our call. Neena, Whitley and Sara arrived shortly after, smiles on all of their faces so I was assured there had been no mishaps on the flights or making their connections. Quite relieved that my precious cargo safely in country, it was now time for the trip back to Arusha and having to explain to them not to get too excited if they happened to spot oncoming traffic on our side of the four-lane. Thankfully, there was only one occurrence with plenty of warning so all was well. We arrived home to Njiro, just outside of Arusha proper, where Leonard and Pendo live and everyone settled in. 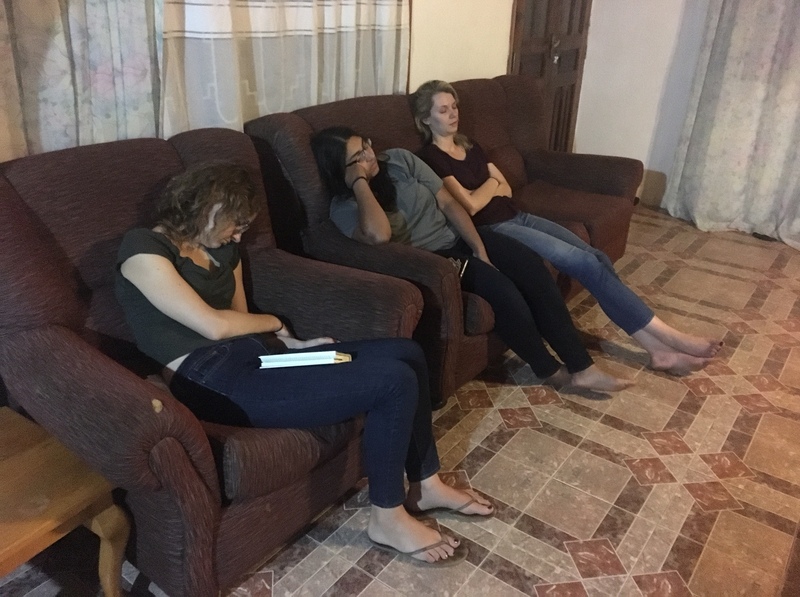 After 24 hours of travel, it was showers first and then while sitting on the couch to talk, I watched as one by one they drifted off to sleep, fully unable to keep their eyes open for one moment longer. They all got a short nap until dinner was served a bit later and then it was off to sleep for them. Tomorrow after breakfast we travel to Karatu and FAME and will begin the our work here in earnest. October 4, 2017 – On to Karatu….